Right At Home has a new Fresh & Clean Instant Win Contest! 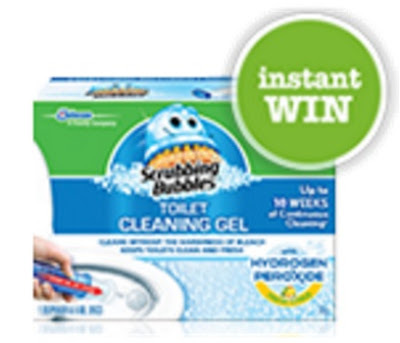 Enter to win 1 of 500 packages of Scrubbing Bubbles Toilet Cleaning Gels Fresh Citrus instantly. Contest is open March 8-April 8 2016.